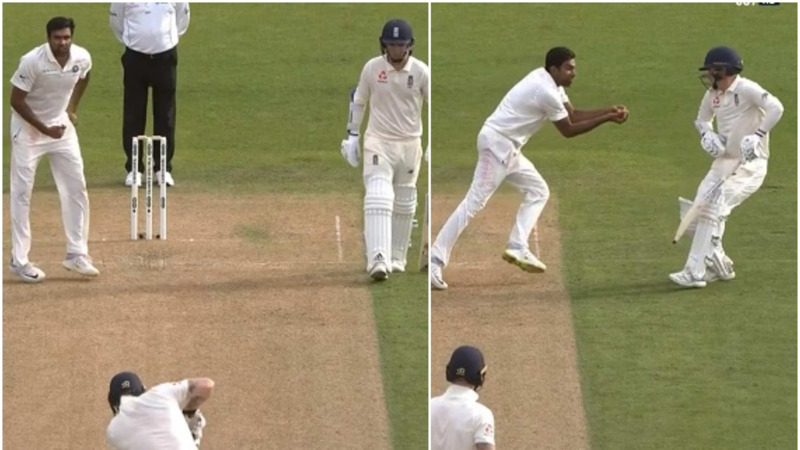 Virat Kohli gave Joe Root an animated send-off after dismissing him run out via a direct hit. 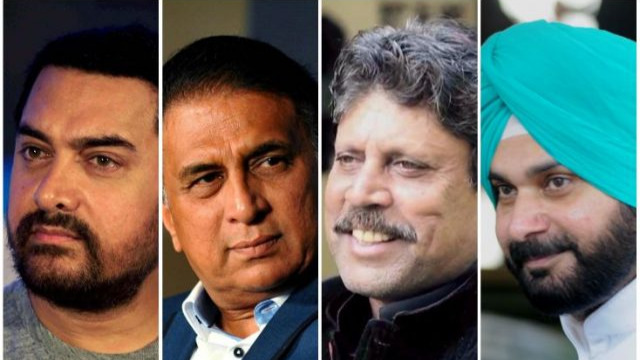 With the first Test between England and India underway and Indian bowlers performing exceedingly well; all eyes are now on the Indian batting line-up and especially Indian captain Virat Kohli. In Tests, Virat Kohli averages 62 in Australia, 71.33 in New Zealand and 55.80 in South Africa. However, in England, the same superhuman batsman averages a measly 13.40. 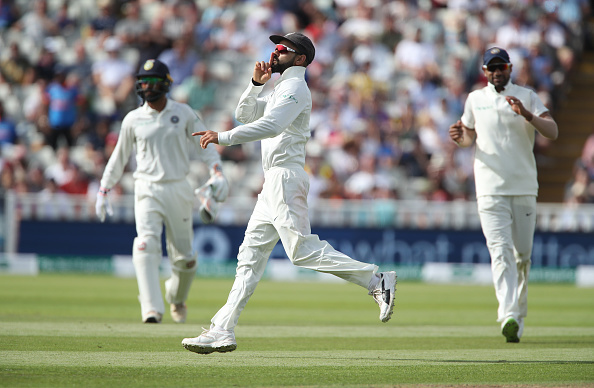 Virat Kohli showed his competitive streak by giving a send-off to his counterpart, Joe Root; mocking his bat drop celebration with a mic drop of his own, after he ran Root out for 80 via a direct hit. Joe Root had celebrated his century and England’s ODI series win in the third ODI, by doing a bat drop celebration. 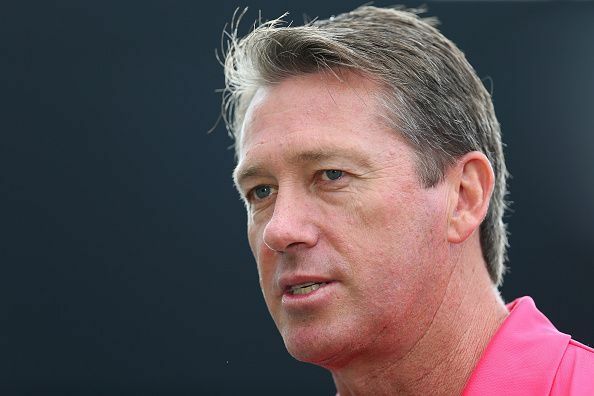 Glenn McGrath, who is the head of the MRF Pace Foundation, was in conversation with Sportskeeda.com.